When you do strength training on a carb-based diet, you need a lot of carbs to build and maintain mass. However, those rules go out the window when you follow a ketogenic diet and become fat-adapted. Building muscle and getting stronger without depending on carbs is completely possible on keto. Today Luis Villasenor explains exactly how to optimize your ketogenic diet for muscle building, including how much protein to eat, the best fuel sources, and the electrolytes you need. 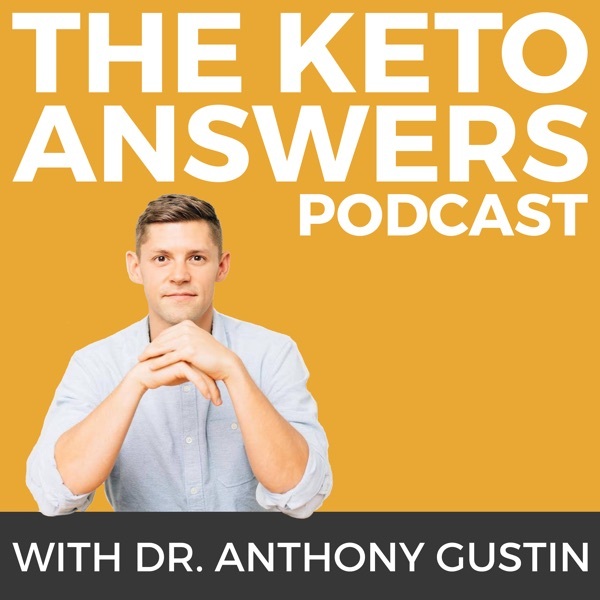 Luis is the founder of Ketogains, a website that helps people achieve an optimal body recomposition through a ketogenic diet and fine-tune their diet to reach their health goals. He has been powerlifting and strength training on a keto diet for years, so he's living proof you don't need to load up on carbs to grow. Join us to learn how a keto diet can boost your gains -- carb-free.